With the largest online selection of certificated diamonds in the world, we offer the 10 classic diamond shapes, in all carat weights and qualities. 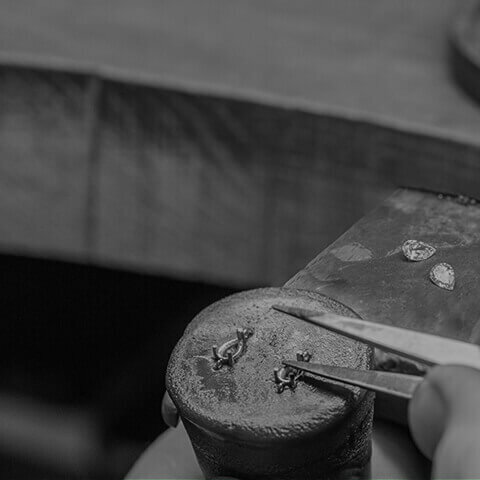 All our diamonds are ethically sourced and certified by one of the leading international diamond grading organisations for your peace of mind. 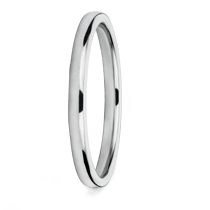 Select your preferred diamond shape and narrow down your options by factors such as carat, colour, clarity, and certificate or by budget. We list the largest stock of diamonds available globally and are highly likely to have a wide selection of diamonds matching your specification. 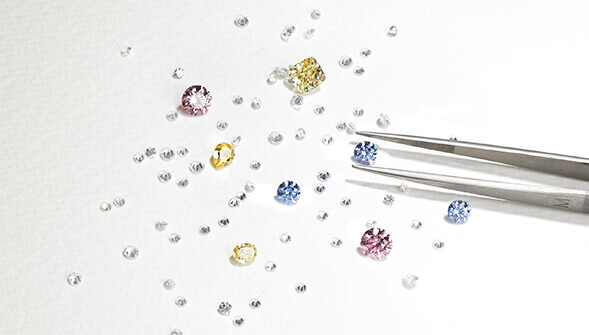 Coloured diamonds are much rarer and therefore usually more expensive than white diamonds but we hold one of the widest selections you will find online. If you do not see an option matching your specifications, please contact us and we are sure to be able to help you with your search. Coloured diamonds are much scarcer and hence usually much more expensive than colourless diamonds but we carry one of the widest selections you will find online. 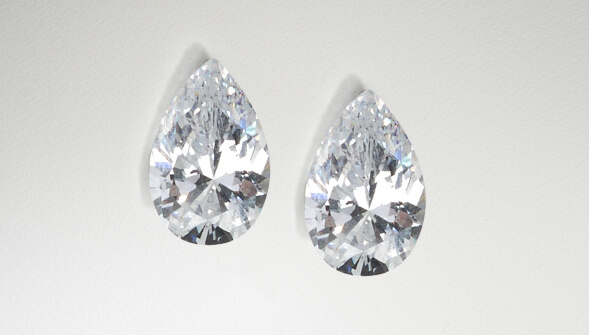 If you're looking for a pair of diamond to have set into jewellery such as earrings, or merely looking to invest in two stones of identical quality, then look no further. 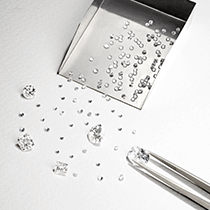 Our diamond search tool will automatically match up two stones of complimenting quality to your unique requirements. 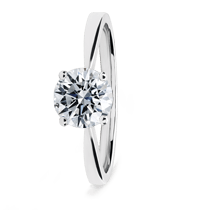 If you're looking for a pair of diamond to have set into jewellery such as earrings, or merely looking to invest in two stones of identical quality, then look no further. 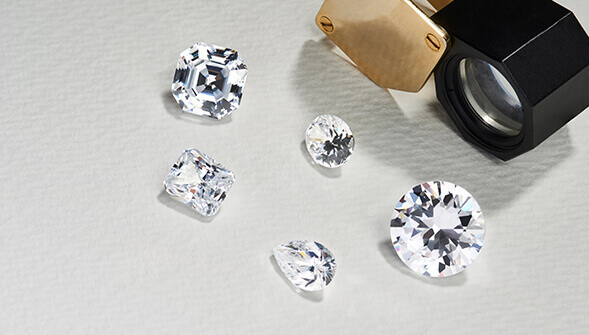 through our 7Cs to help you get the perfect stone with our expert tips.